"This" is not another blog about our reality being a simulation. Segue to The X-Files Wednesday night an episode called "This". 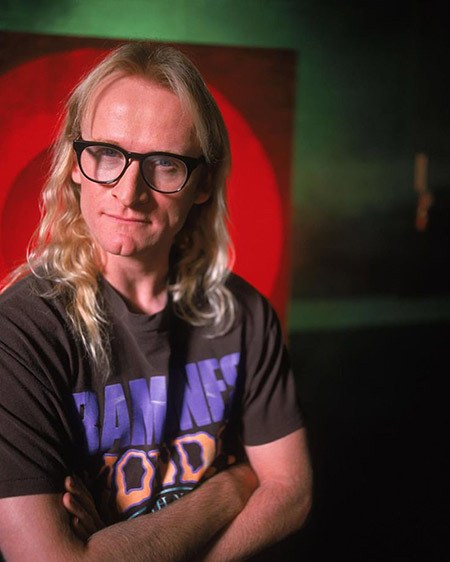 Remember Richard Langly one of The X-Files quirky and capable Lone Gunmen hackers? We all thought he was dead. There's dead never to be heard from again. Then there's dead on a soap opera when a mad scientist (and the writers) resurrect a character. Then there's dead in sci-fi which takes us to Langly who when last seen was dead and buried ... or was he? Season 11 Episode 2 ... Cue the camera ... Mulder's cell phone rings. Through static we see the face of Langly who is trying desperately to send Mulder and Scully a message ... He's stuck in a simulation of his own design and wants them to shut it down. Why? Ah the sinister plot we find in physical and simulated realities. Langly describes the simulation as a work camp where the greatest minds of our time are being forced to work on theoretical space colonization. 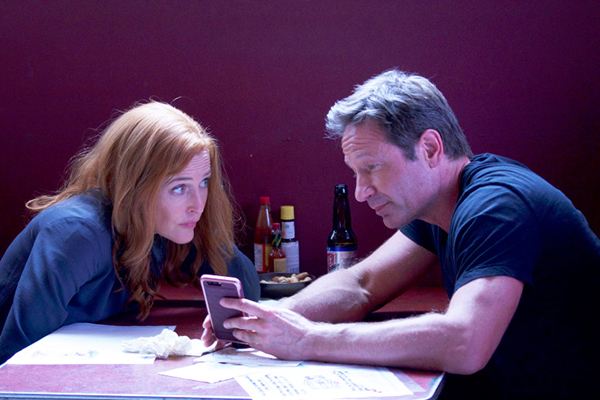 As the episode continues ... one might think Mulder and Scully succeeded but once they were back home Langly appears on Mulder's phone again desperately trying to communicate ... the backup must be shut down also. The acting was such that I had to wonder if I was missing something - like Mulder and Scully unknowingly stuck in the simulation or an A.I. think tank. To be continued ... or not... along with finding Mulder and Scully's son William. About our simulation that many believe is real ... the truth is out there.